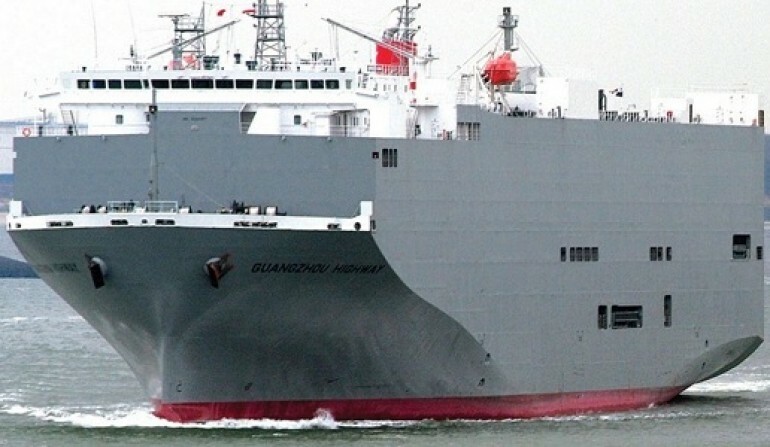 Japanese shipping company K Line appeals the prosecution for cartel charges in Australia. The company was accused by the Australian Competition and Consumer Commission that alleged cartel conduct in relation to the way it shipped cards to Australia in the period July 2009 – September 2012. The company will look for legal appeals and contesting the criminal cartel charges against the authorities, despite that K Line and its exclusive director Takashi Yamaguchi were found guilty in the US for the same practices. K Line denied to plead guilty and to ease the resolution of the problem, which might cost less for the shipper. “Criminal charges have been laid against Japanese-based company Kawasaki Kisen Kaisha (K-Line) in relation to alleged cartel conduct concerning the international shipping of cars, trucks and buses to Australia between July 2009 and September 2012”, said the official statement of Australian Competition and Consumer Commission. The Japanese shipper NYK Line was also accused for cartel charges in Australia, but the line decided to plead guilty and pay the fine to local authorities. Kawasaki Kisen Kaisha, also referred to as K Line, is one of the largest Japanese transportation companies. It owns and/or controls large cargo ships, including dry cargo ships (bulk carriers), container ships, container terminals, liquefied natural gas carriers, ro-ro ships and tankers.